Safeguard your new Samsung S10 smartphone! Newsflash! The Samsung Galaxy S family has new members to brighten our gloomy days. There’s no doubt that tech geeks and everyday consumers would wait in anticipation every single time Samsung announces a new device. It was no different for its recently unveiled Galaxy S10 family. 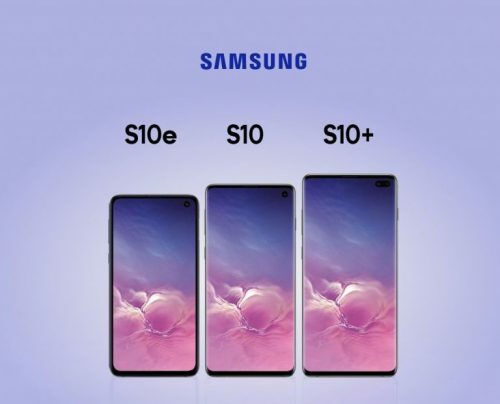 The Samsung Galaxy S10 and its siblings – the S10+ and S10e – comes with amazing features packed into a sleek design. That said, the worry of causing harm to your new gadget is real. This is where investing in the right protection is crucial. In this case (no pun intended), a smartphone cover/casing. To seal the deal, we’ve rounded up some of the best cases of the Galaxy S10, S10e and S10+. To get your hands on these “safety blankets” for your smartphone, don’t forget to use our BuyandShip warehouse address to save on international shipping and ship it back to Malaysia for an affordable fee of RM15/lbs. 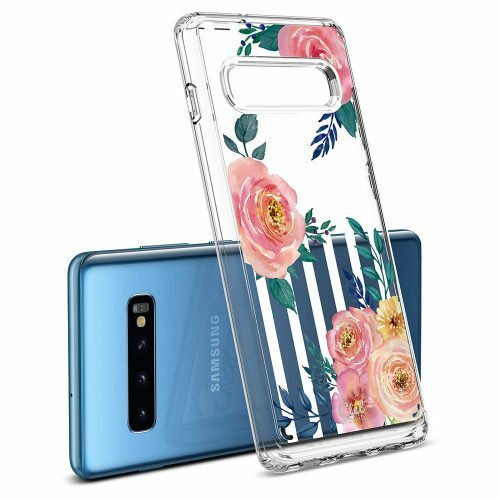 Either way, you won’t have to worry about your Galaxy S10 as we’ll get your smartphone case to you safe and sound. It’s hard to go wrong with a Spigen case. This year, Neo Hybrid gets a newly refreshed look. Spigen has replaced its herringbone pattern on the back panel with a 3D-like wavy surface that offers much more grip. It comes in four different colours, including Midnight Black, Gunmetal, Burgundy and Arctic Silver. 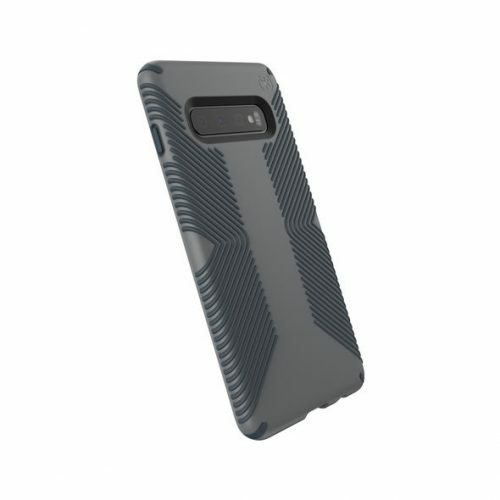 Otterbox has a few case designs for the Galaxy S10e, on top of its selection for the S10 and S10+. The case is made out of rubber and polycarbonate for a better grip. 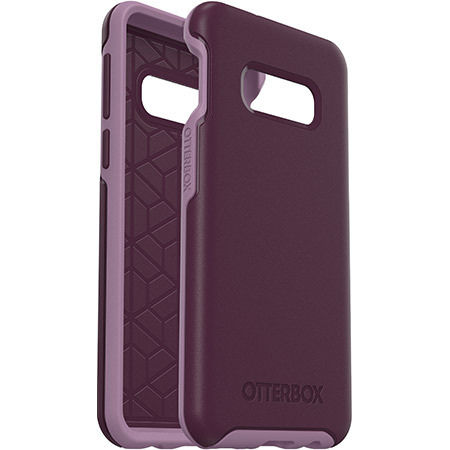 Otterbox covers offer a sleek design with a raised bumper to protect your screen at all cost. If Tonic Violet Purple isn’t your colour, there are 3 more variants to choose from. 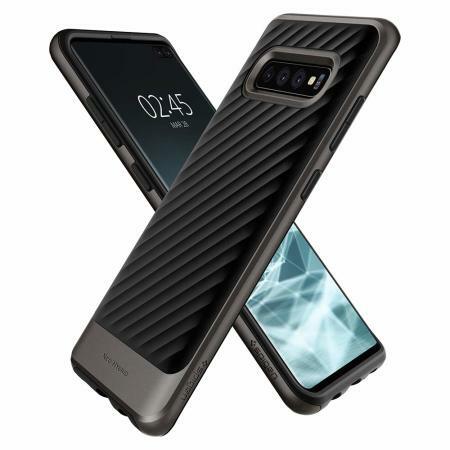 Snakehive takes style and luxury up a notch with its new leather wallet-style smartphone case for the Galaxy S10. The case has been carefully assembled and crafted using full grain cowhide nubuck leather from Europe. The lux doesn’t just stop there. 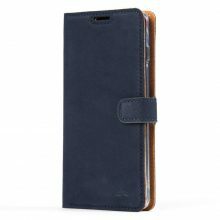 The inner portion of the case sports a smooth soft leather designed to protect your screen from scratches. Your smartphone is further secured with a rubberised holder, ensuring your Galaxy S10 stays safe at all times. This slim one-piece case provides two layers of premium protection against damages. Engineered to withstand drops of up to 10 feet, these cases have been tested by third-party laboratories to ensure superior protection. Scratch-resistant coating helps keep your case looking newer, longer. The case is produced using hard polycarbonate with a TPU bumper. Raised bezels for better protection for screen and camera, while air cushion technology reduces impact. They have numerous designs to fit your personalities in order to brighten your gloomy days.